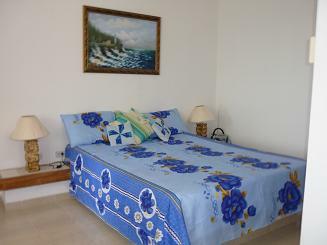 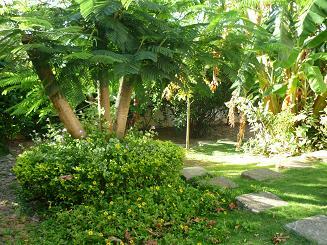 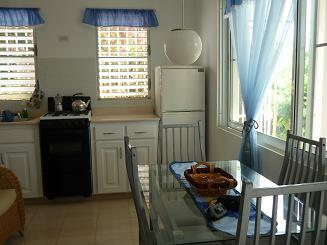 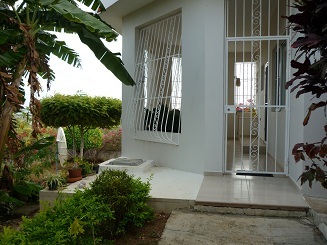 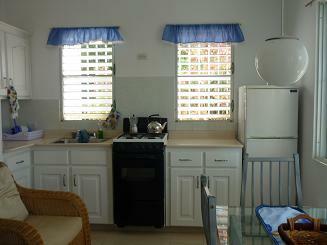 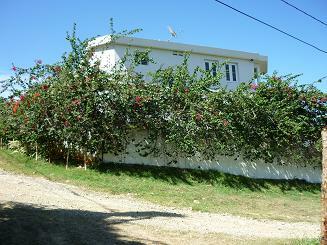 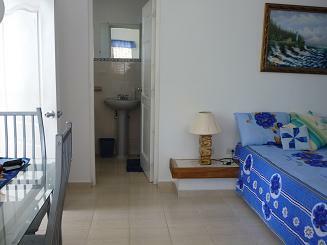 Fully furnished studio apartment high over vistas of sea, bays, hills and meadows on the Caribbean's premier island. 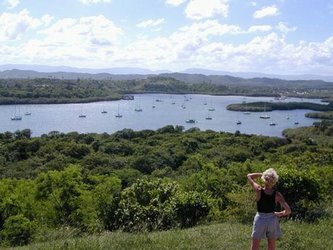 Twenty minutes walk to beautiful isolated beaches under spreading seagrapes. 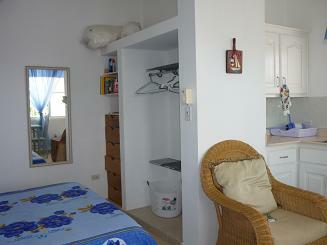 Full bath, kitchen, dining area and queen size island bed. 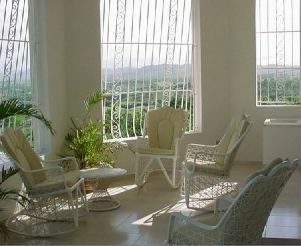 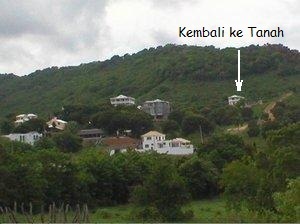 Click on KEMBALI below for the views from the owner's suite on the second floor.